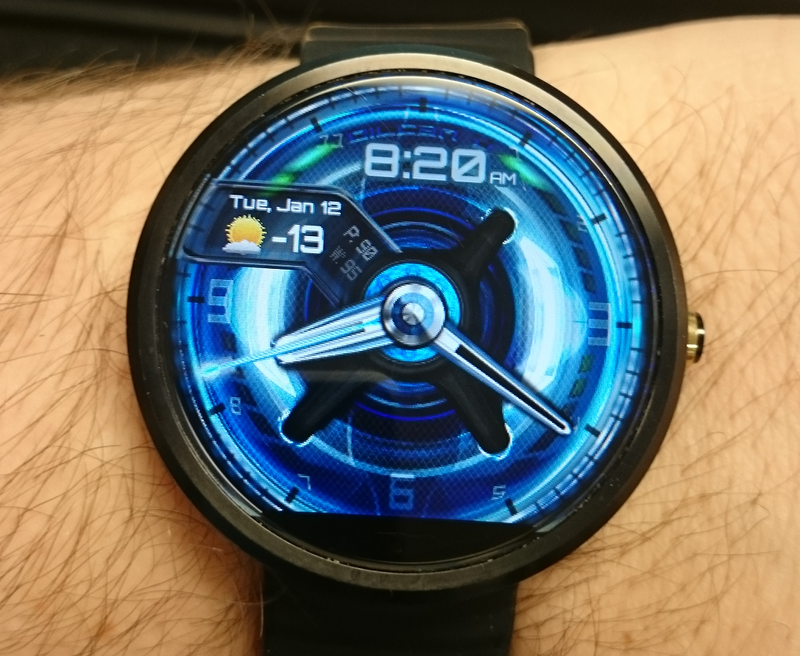 Braden Nelson OilCan4 watch face wear [Wear Face] OilCan 4 by Braden Nelson is stunning! [Wear Face] OilCan 4 by Braden Nelson is stunning! I have plenty of watch faces for my wear device and I came across some fantastic designs by Braden Nelson. Which you can find on Facerepo and Watchawear. The watch face I'm going for today is OilCan 4. Before you start going at it to get a hold of this watch face, you'll need to first get yourself Watchmaker Premium on the Play store. This is the app that enables you to have a series of crazy custom watch face, but not only that, you can also customize a lot of the watch faces you'll find online. Then you can go and plunder all the watch faces you'd like from the above 2 websites. Right below I'll include a short YouTube clip.